What makes our cream so incredible? Most cream bases are pre-blends of water, oil, and emulsifying wax. Using emulsifying wax requires that the formula be heated to melt the wax to create the O/W bond. Those bases tend to have a wax-like feel due to the emulsifying wax and often create a drag on the skin leaving a waxy residue. 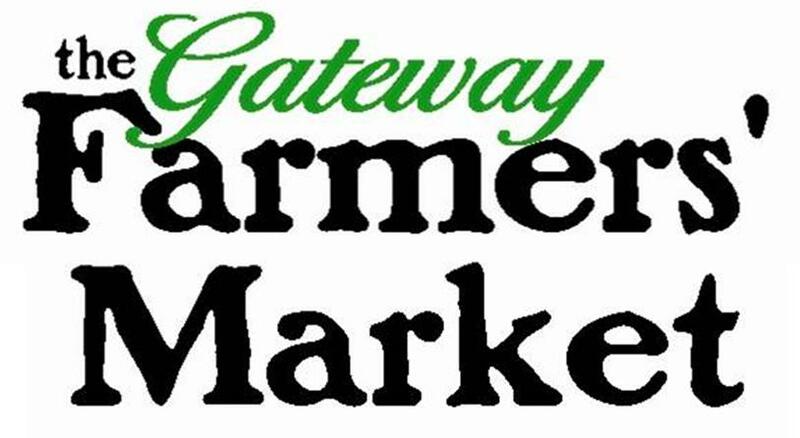 We use no wax or alcohol (no mineral oils, either). It is truly a remarkable lotion that is absorbed into the skin quickly, leaving no surface residue. Although many natural oils can be used, The Dirty Moose has chosen olive oil. Olive oil is a mild oil that is extremely compatible with the skin, does not clog pores, and is a mild antibacterial agent just as natural skin oils are. 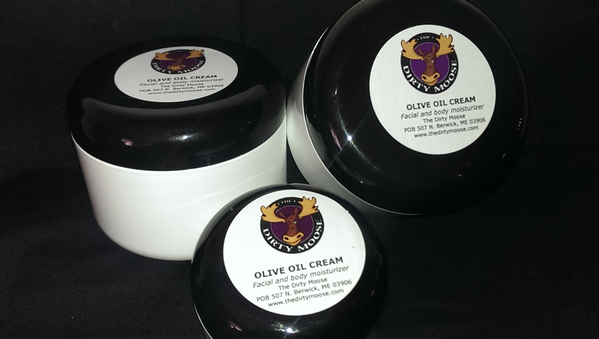 Our olive oil cream helps prevent dry skin conditions and provides relief from eczema. 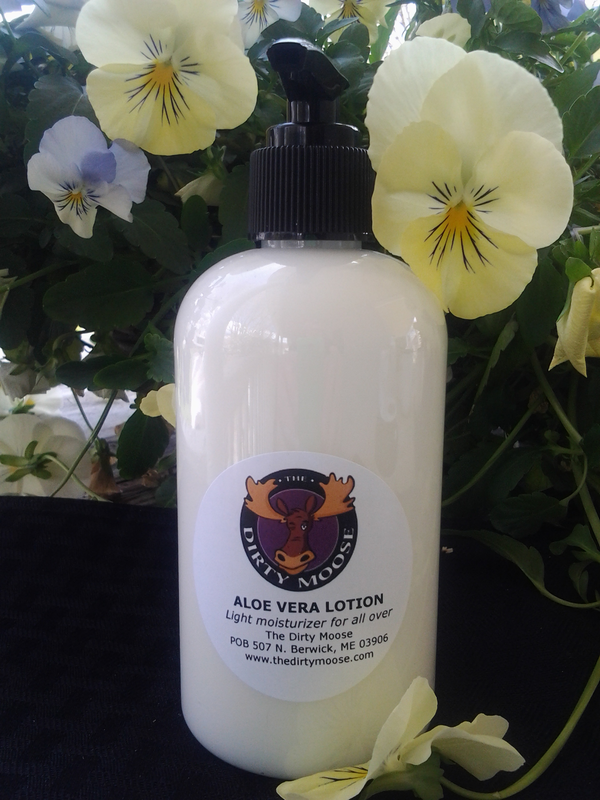 This Aloe Vera Lotion provides easy coverage for large areas, comes in a pump for easy dispensing. Nothing beats the cooling sensation of natural aloe vera on the skin after a day of sun and sea. Our Aloe Vera is produced from the gel of the Aloe Vera Barbadensis-Miller plant that has been organically grown. 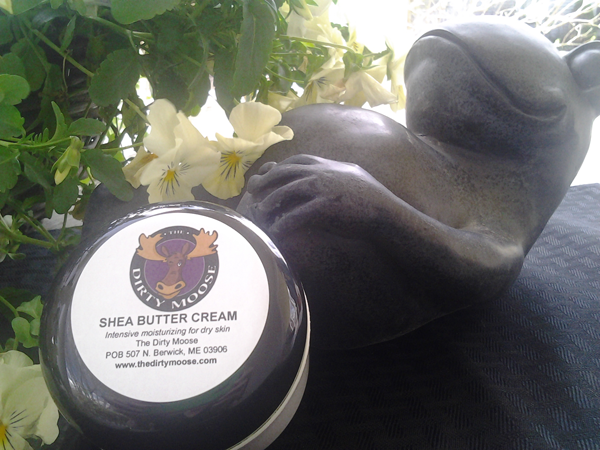 Shea Butter Cream - Intensive, powerful Shea Butter infused in a glycerin base resulting in a smooth, non-greasy formula that provides relief for extreme dry skin conditions. Our Shea Butter comes from West Africa and is purified through a natural clay process, then heated with a vegetable-based glycerin to create the most powerful cream available to tend to those really dry skin conditions. A little bit goes such a long way.